You can cancel your order without any costs until you've chosen a worker for the job. If you have already selected the worker and the task is canceled for reasons that are due to the orderer, a cancellation fee will be charged. The amount of the cancellation fee is explained in the terms and conditions. Before cancelling, check if there is something else the worker could do. The nature of the task can be changed if the worker agrees to this. The task can also be rescheduled if both the orderer and worker agree. Any possible cancellations must be notified to the worker by telephone or by email immediately so that he or she can receive the notification as soon as possible. 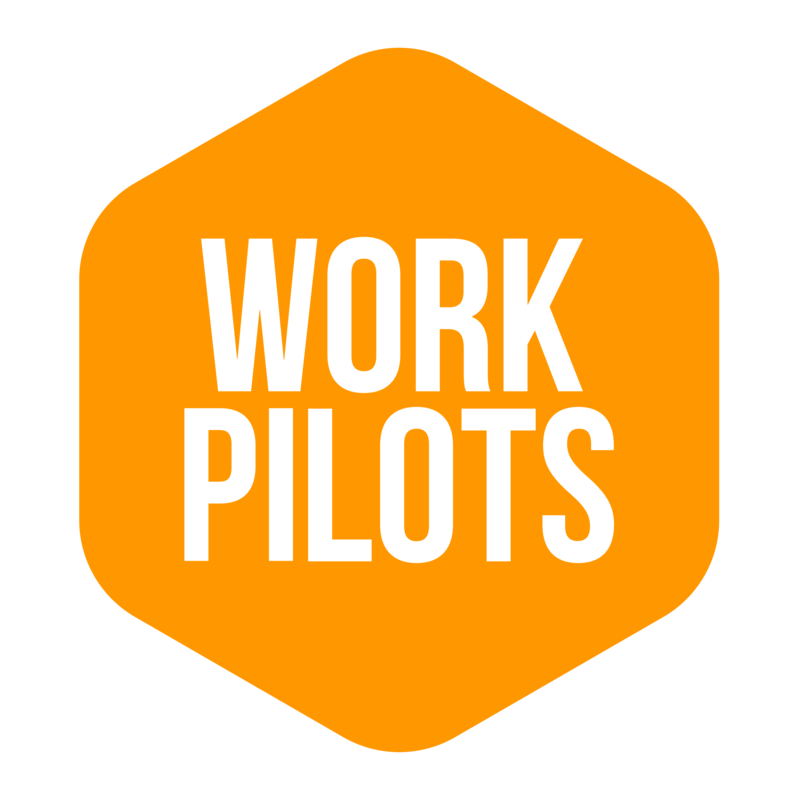 Please also contact info@workpilots.fi. A cancelled order can not be reactivated, you will have to make a new order. To cancel an order, open the order you want to cancel, and click on the three dots on the right side of the screen. In the menu that opens, you still have to select Cancel order. I chose the wrong worker for my task, can I change my choice? The worker can not be changed after they have been selected. You can, however, cancel the order (see above) and make a new order. If your chosen worker was not good for that task, you can also consider whether you would have something else for them to do? What do I do if my task took less / more hours to complete than described in the task duration? The orderer is committed to paying the amount indicated on the task. So even if the task takes less time, the original duration will still be billed. If the worker works more hours than indicated, the orderer can agree with the worker to create a new task with the additional hours. If task takes more hours than the original order, you can copy the order with copying the order -feature and make a new order for those extra hours. You can write to description like "Extra payment for "TASK NAME" and then change those hours to the amount of extra time of that task. Here are the instructions to copy the order, which you can find also from article, which tells more about placing an order and the order process. When you open the task information page in the web version, there on the right edge of the page are some buttons and there is a button which has two papers on each other and that is "copying the order" -button. By pressing that, new task order -form opens up with same information already that the previous order had. This is useful, if you create orders for example to some event, where you need to edit some small details, like date, time, or something. With this feature you don't have to input all the information to every task orders separately. In mobile app you can find copying the order on the right edge of the order page. Press the button of three dots, which opens up a menu and there is an option "Copy the order". What if there are problems with with the execution of the task? A clear job description and guidance in the performance of a job is likely to eliminate misunderstandings. However, if there are problems that can not be solved, the customer must contact customer service immediately (info@workpilots.fi), at the latest immediately after the task is completed. Please note that for some workers, this is their first time working. What should I do if a worker wants to cancel an order or does not appear? Should the worker want to cancel an order, he or she has been instructed to cancel the order in the service and immediately inform the orderer of the cancellation. If you do not receive the workers cancellation and the worker simply does not show up, please contact us at info@workpilots.fi and we will investigate the matter. You can not reopen the order once it has been cancelled by either the worker or orderer, so then you can copy the order from you history and start searching for a new applicant. What can I do if I'm not happy with the outcome of the task? If the orderer is not satisfied with the result, they can claim the task as 'not accepted' in the service and post the reasons for the rejection to info@workpilots.fi. We will then attempt to resolve the issues and agree on measures to correct the situation. For example, we can reschedule a time for the worker to come and correct his/her work, deliver another worker to complete the job, or refund the payment (either partly or all of it on mutual agreement). You can also agree on a remedy directly with the worker (they can come and correct the job), and when the job is completed successfully, you can go back and accept it.